IWC success for our producers! 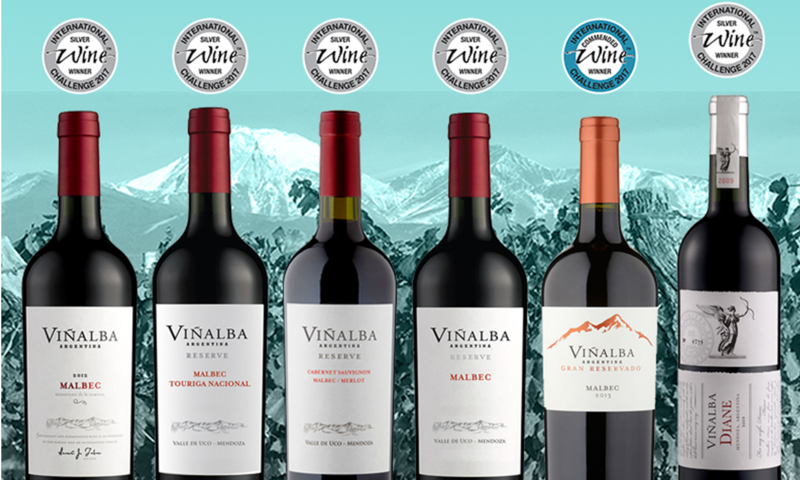 In the 2017 IWC awards, our producers picked up over 20 awards for their great wines. 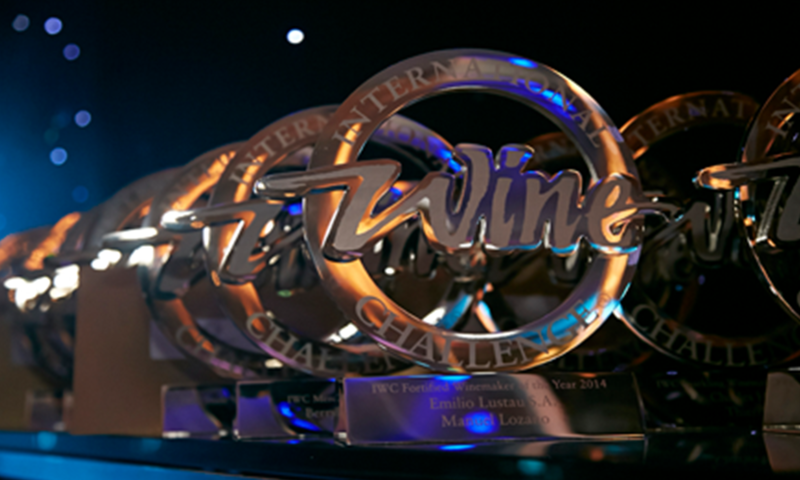 Now in its 34th year, the International Wine Challenge (IWC) is one of the most recognised and prestigious awards competitions in the wine industry. 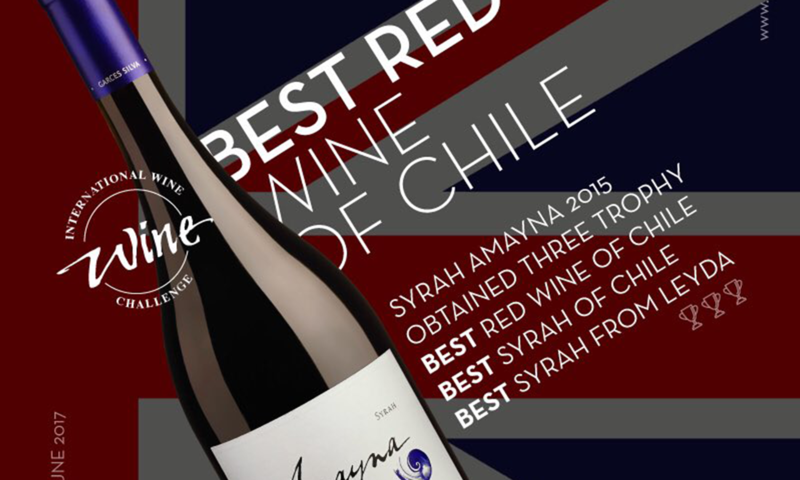 In addition to these, Garces Silva’s Amayna Syrah also picked up trophies for best Leyda Syrah, best Chilean Syrah and best Chilean Red, so massive congratulations to them! 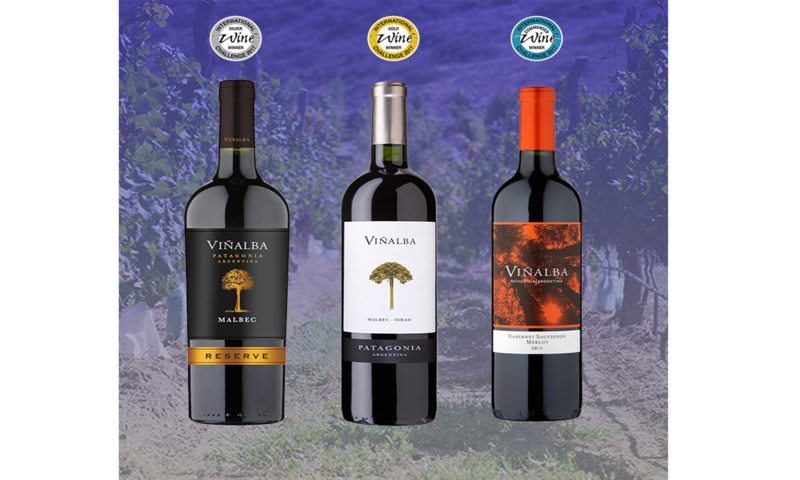 Massive congratulations to all our brilliant producers – keep making great wines!